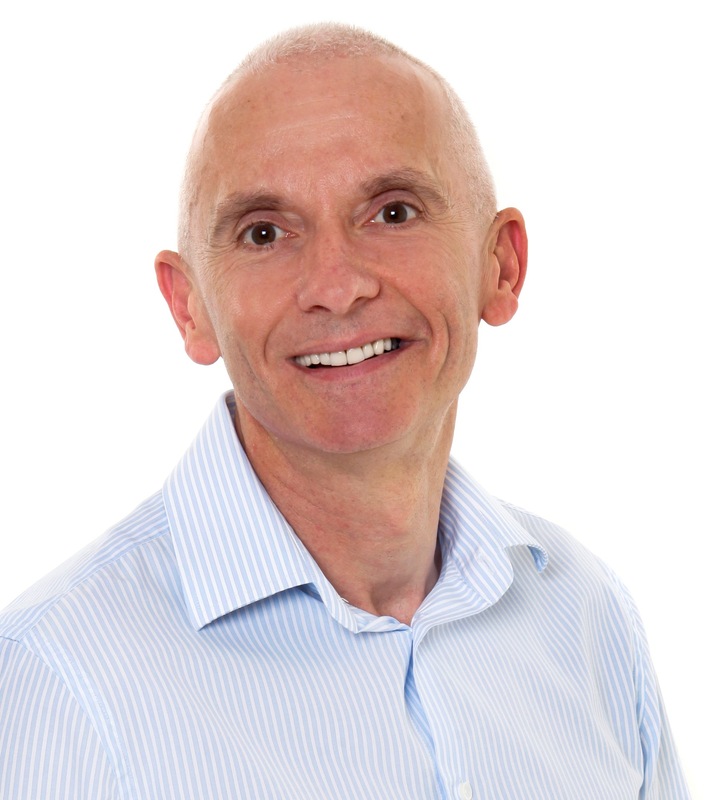 Gary has more than 30 years experience in leading and managing large multi-site franchise and retail networks. 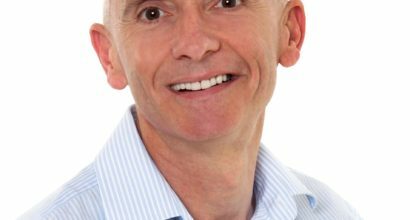 Gary provides full integrated Franchise operations services, including Franchise feasibility studies, business system development, growth strategies, system diagnostics and strengthening, training and development, network planning and health checks in all operational matters. Jim has been involved with the LRA for many years and was elected to the LRA Committee in September 2012, taking on the position of Vice President at the end of 2013. 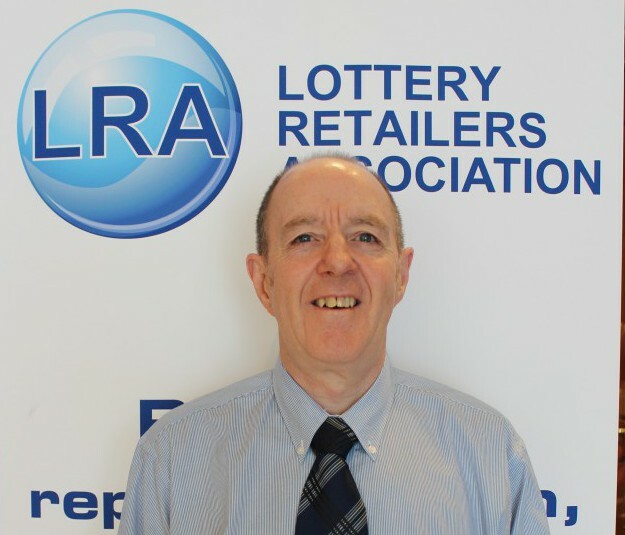 Since then Jim has been appointed as the dedicated Retail Lottery Specialist, spending his time visiting members and non-members and providing sound lottery and business advice and support. Jim draws on his experience as owner / operator at Gladstone Park Lotto for more than 15 years, following a successful career in banking with the Commonwealth Bank. Whilst at Gladstone Park Lotto, Jim earned a spot in the top three outlets in the state by focusing on service levels and staff training, ensuring all customers visiting his outlet have a fantastic experience. Early morning bike rides and the Essendon Football club are just a couple of Jim’s interest outside the industry. 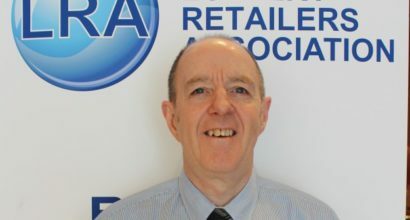 In his role as Retail Lottery Specialist, Jim is passionate about increasing the membership of the Association by explaining to non-members the benefits that can be achieved by being a member of the LRA.